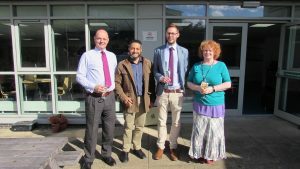 Congratulations to Juan Jose Mendoza Santana, who successfully defended his thesis last week. He is pictured with Internal examiner Dr Edwin Brady, supervisor Dr Julianna Bowles and external examiner Dr Stephen Brown, from Maynooth University. Congratulations to Evan Brown, who successfully defended his thesis today. 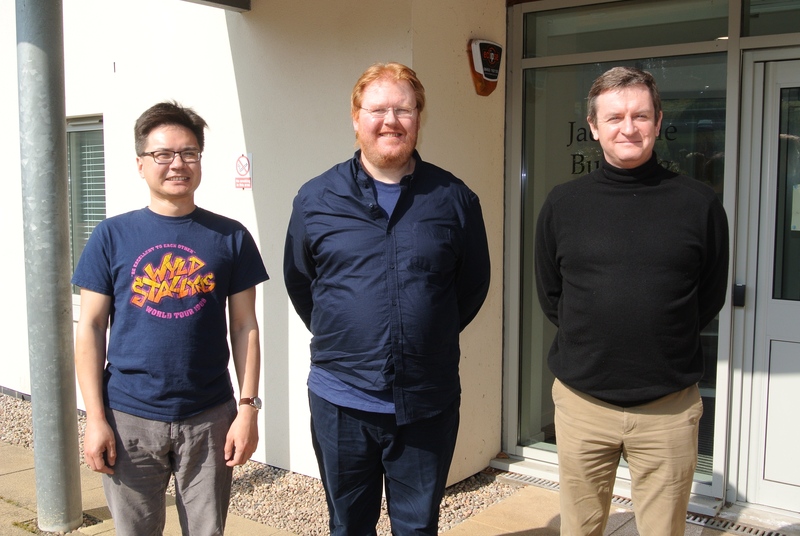 He is pictured with Internal examiner Dr Tristan Henderson and external examiner Professor Chris Marsden, Professor of Internet Law at the University of Sussex. Evan’s PhD research on using corpus linguistics to build collaborative legal research tools was supervised by Professor Aaron Quigley. The work of our MSc student, Jessica Cooper, supervised by Oggie Arandjelovic on the use of deep learning for the analysis of ancient Roman coins has been attracting widespread attention. From tech media to web sites of history, heritage, and numismatics focused communities, Jessica’s work has been recognized as highly innovative, with a potential to change the direction of research in the area. Jessica will be rejoining St Andrews in a month’s time, working with Oggie Arandjelovic on deep learning in pathology image analysis. 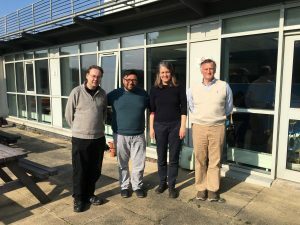 A paper describing the work of our MSc student Xingzhi Yue and PhD student Neofytos Dimitriou, supervised by Oggie Arandjelovic and in collaboration with the School of Medicine, gets the best paper finalist award at the latest International Conference on Bioinformatics and Computational Biology (BICOB 2019). The key contribution of the work is a novel deep learning based algorithm for the analysis of extremely large pathology image slides, capable of automating and improving colorectal cancer prognosis. 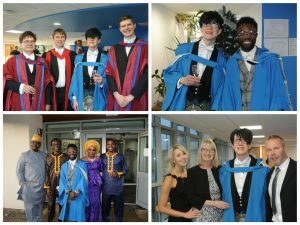 Congratulations to the Masters Class of 2018, and PhD students Dr Daniel Rough and Dr Adeola Fabola who graduated last week. 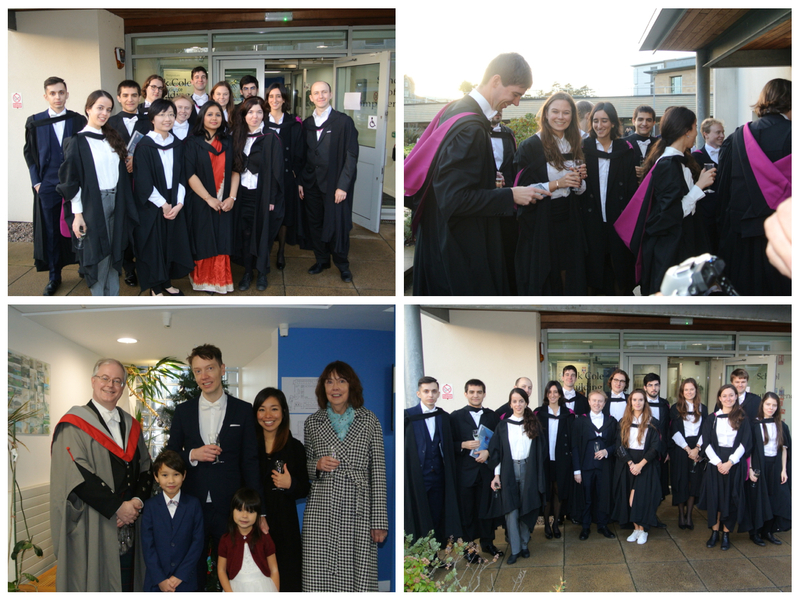 The School also celebrated the Installation of Professor Adam Barker. Students and guests were invited to a reception in Computer Science after the ceremony to celebrate their achievement and reflect on their time in the School. 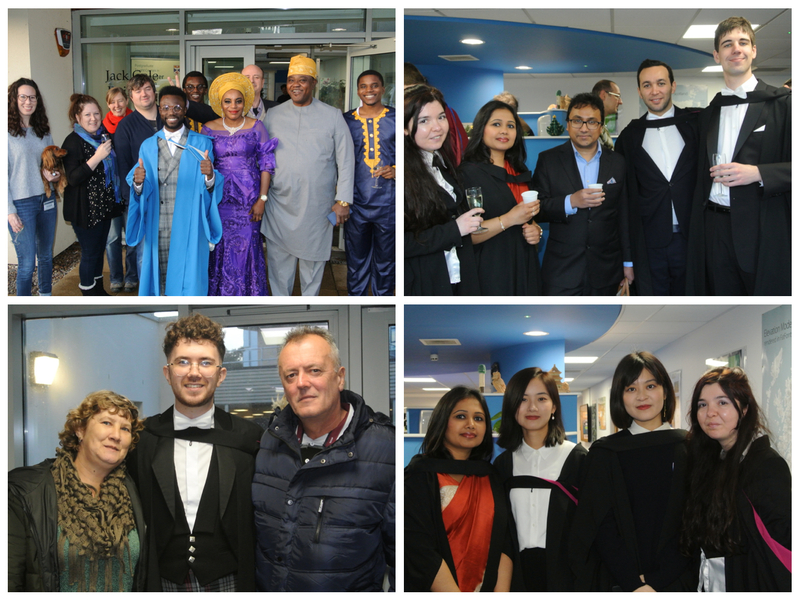 Our graduates move on to a wide variety of interesting and challenging employment and further study opportunities, and we wish them all well with their future careers. 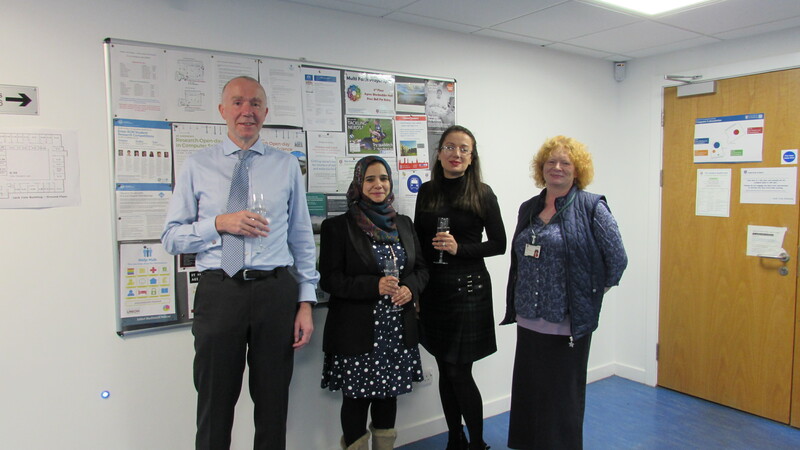 Haifa Al Nasseri passed her PhD viva this week, subject to minor corrections. Her research was on detecting data leakage in cloud virtual network isolation. 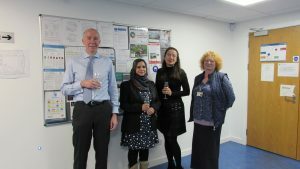 her research supervisor, Dr Ishbel Duncan. 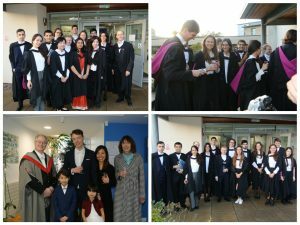 Register for St Andrews ROCS HERE for free. St Andrews ROCS is an event for those of you who engage (or are planning to engage) with research in the School of Computer Science at the University of St Andrews. The main audiences are prospective postgraduate students, prospective or current industrial collaborators, and colleagues from other disciplines or Schools in Scotland and beyond. The event will take place Friday October 26th 2018, between 10:00 AM and 4 PM. There will be talks from all research groups, posters, demonstrations, guided tours, and much more. 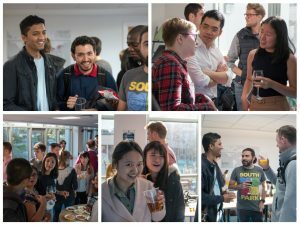 You can learn about how to become a St Andrews PhD student or an active industrial collaborator. 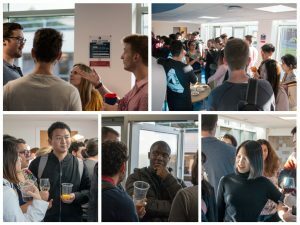 The event will take place in the JACK COLE BUILDING, NORTH HAUGH, UNIVERSITY OF ST ANDREWS, ST ANDREWS, KY16 9SX, SCOTLAND. You can download the programme of activities. 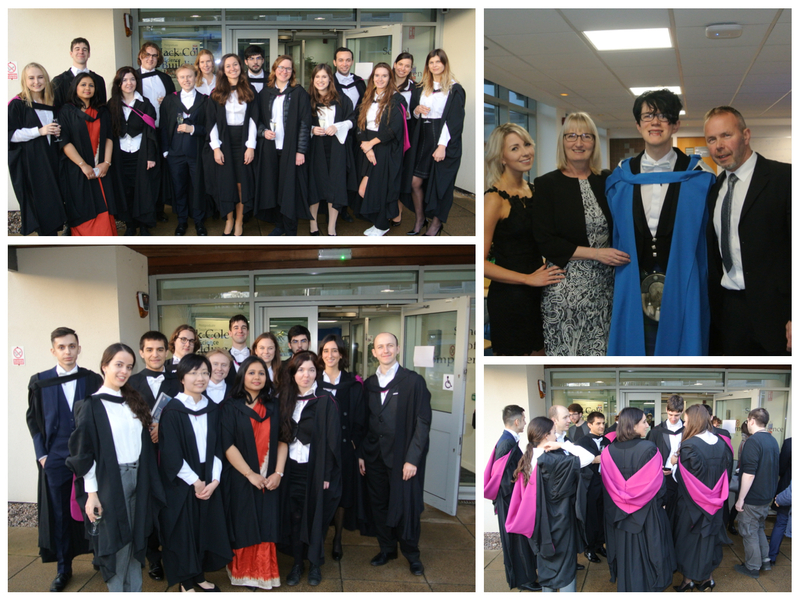 If you have any questions, e-mail dopgr-cs@st-andrews.ac.uk. 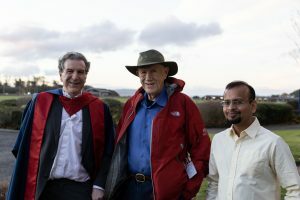 Professor Carl Hewitt is the creator (together with his students and other colleagues) of the Actor Model of computation, which influenced the development of the Scheme programming language and the π calculus, and inspired several other systems and programming languages. The Actor Model is in widespread industrial use including eBay, Microsoft, and Twitter. For his doctoral thesis, he designed Planner, the first programming language based on pattern-invoked procedural plans. Professor Hewitt’s recent research centers on the area of Inconsistency Robustness, i.e., system performance in the face of continual, pervasive inconsistencies (a shift from the previously dominant paradigms of inconsistency denial and inconsistency elimination, i.e., to sweep inconsistencies under the rug). ActorScript and the Actor Model on which it is based can play an important role in the implementation of more inconsistency-robust information systems. Hewitt is an advocate in the emerging campaign against mandatory installation of backdoors in the Internet of Things. Hewitt is Board Chair of iRobust™, an international scientific society for the promotion of the field of Inconsistency Robustness. He is also Board Chair of Standard IoT™, an international standards organization for the Internet of Things, which is using the Actor Model to unify and generalize emerging standards for IoT. He has been a Visiting Professor at Stanford University and Keio University and is Emeritus in the EECS department at MIT. Interactively acquire information from video, Web pages, hologlasses, online data bases, sensors, articles, human speech and gestures, etc. “The use of opioids has changed tremendously since the 1990s, when we first started formulating a plan for guidelines. The concept then was that opioid therapy was an underused strategy for helping our patients and we were trying to get our providers to use this type of therapy more. But as time went on, we became more aware of the harms of opioid therapy and the development of pill mills. The problems got worse. 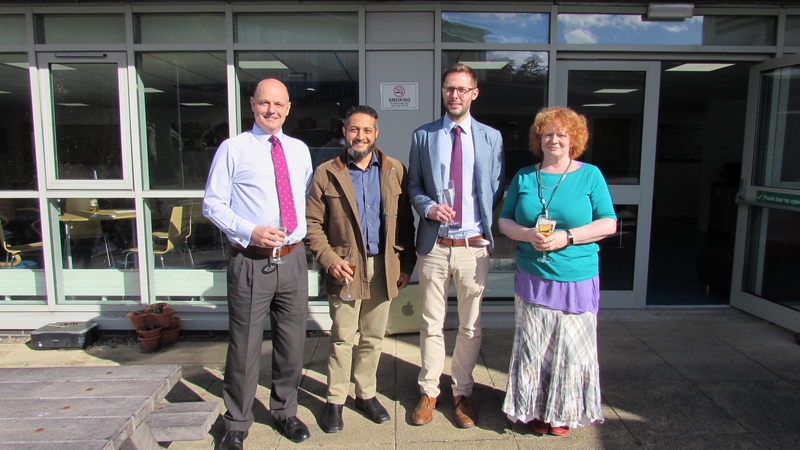 Congratulations to Amjad Al Tobi, who successfully defended his thesis last week. 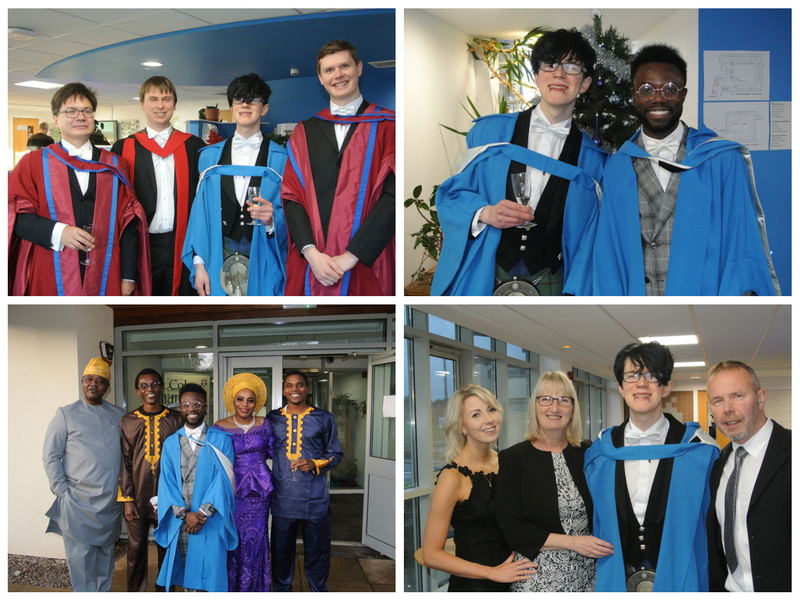 He is pictured with supervisor Dr Ishbel Duncan, Internal examiner Dr Tom Kelsey and external examiner Dr Xavier Bellekens, from Abertay University. After a busy week of orientation, advising and module talks, MSc and Honours students are pictured socialising during their welcome receptions on Tuesday and Thursday evening last week. 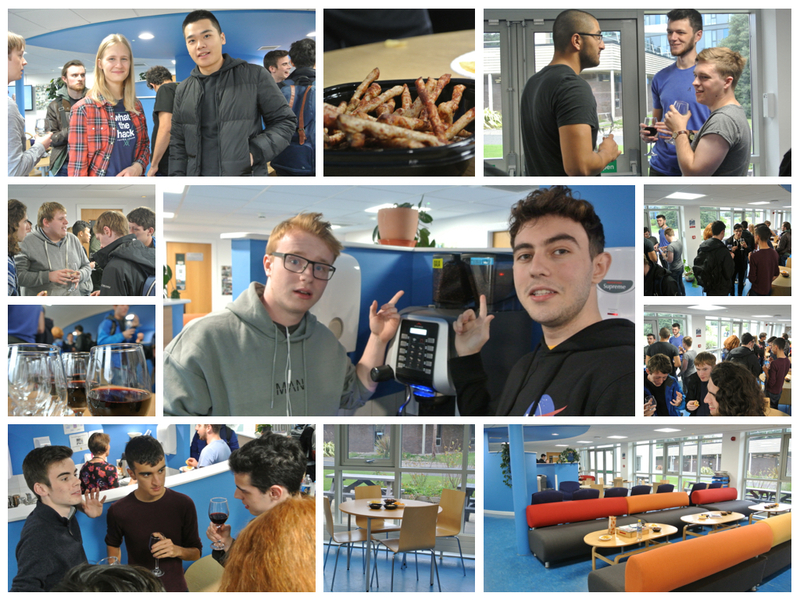 The popular and lively events highlight the friendly student community within the School and provide a chance to chat to staff and students before a semester of hard work begins.